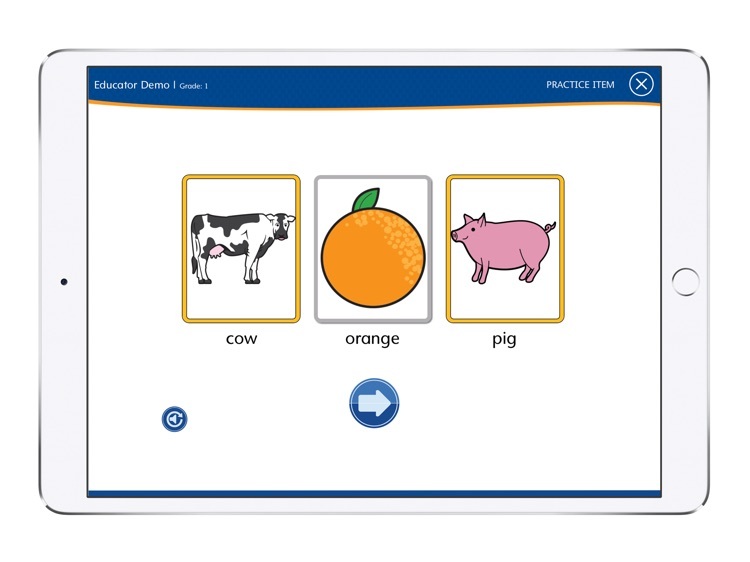 Use of this app requires an active account for Lexia® RAPID™ Assessment. 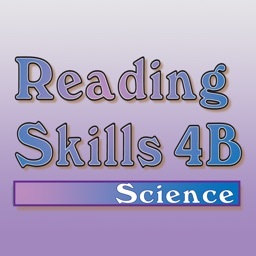 If you do not have a username and password, please contact your school for more information. 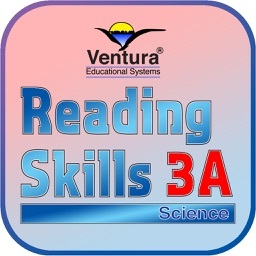 Lexia RAPID Assessment screens and monitors reading and language skills for students in Grades K–12. 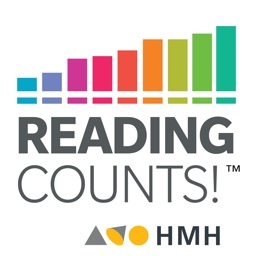 RAPID predicts students' likelihood of reaching grade-level reading success by the end of the year, identifies students’ strengths and weaknesses in language and reading skills, creates instructional groups based on students’ areas of need, and monitors changes in students’ reading skills over time. 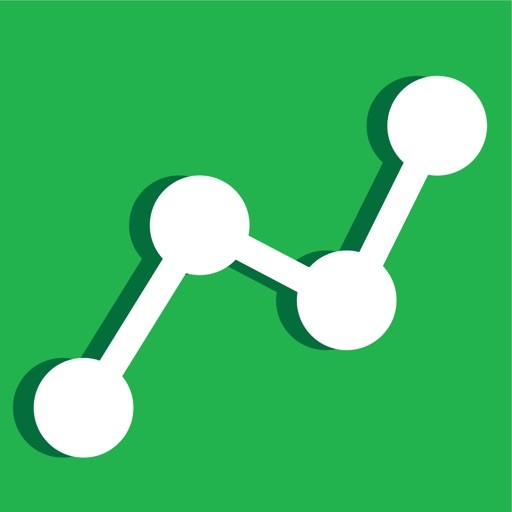 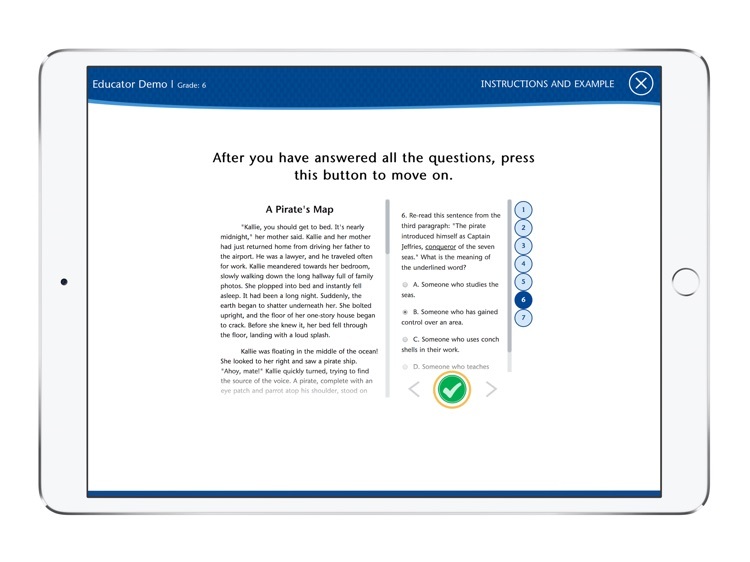 Administered up to three times a year, this computer-adaptive assessment measures the skills most predictive of reading success, providing educators with actionable data through immediate scoring and online reports. 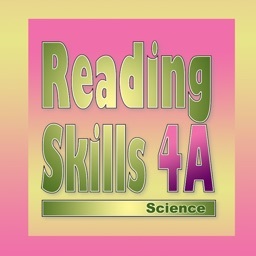 Lexia Learning is committed to helping all students become proficient readers and confident learners. 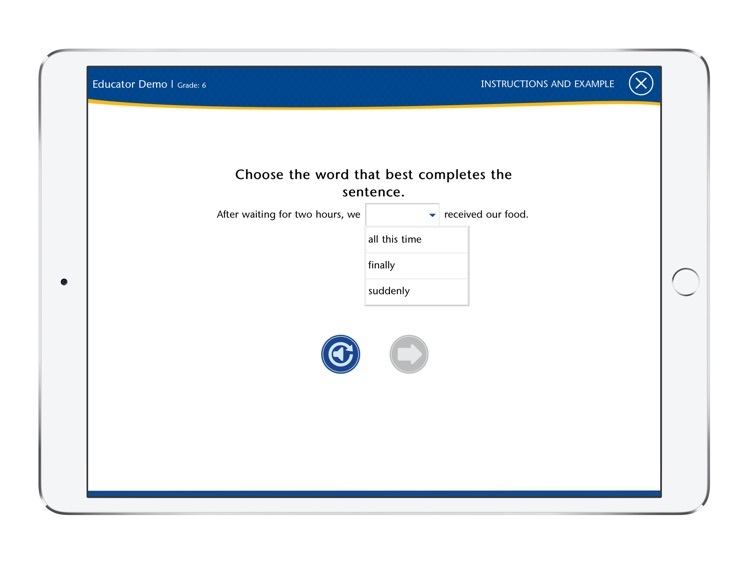 Lexia empowers the literacy educators who are essential to student success with research-driven adaptive assessment and personalized instruction. 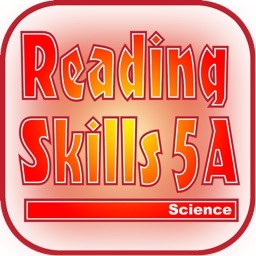 For more than 30 years, the company has been on the leading edge of research and product development as it relates to student reading skills. 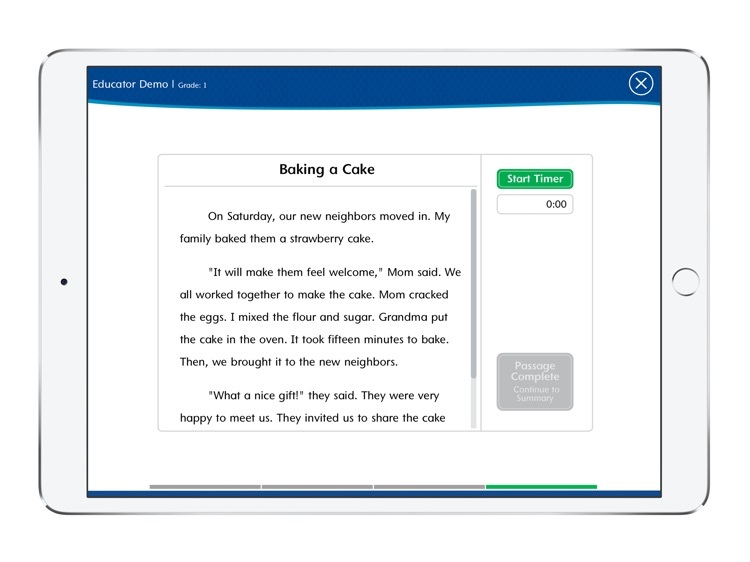 With a robust offering that includes solutions for differentiated instruction, personalized learning and adaptive assessment, Lexia Learning provides educators with the tools to intensify and accelerate literacy skills development for students of all abilities.